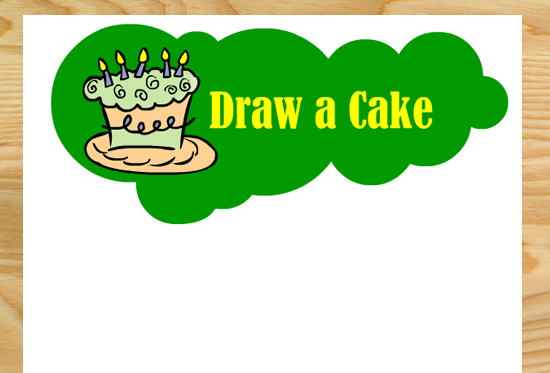 Draw a Cake is a Free Printable Birthday Party Game that can be played by both kids and adults on a birthday party. 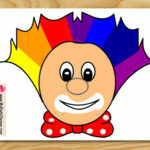 You can just change the rules and set different difficulty level for kids or adults. 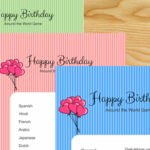 You can also ask them to draw a cake or other birthday related item while blindfolded. 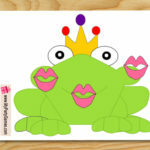 I have made these cute free printables for this game that will add fun and colors to your birthday party. 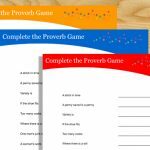 This game can also be played on a plain sheet of paper but using my free printable game sheets will add that special touch to your birthday party celebration and preparation. Print and distribute these draw the cake worksheets among your birthday party guests along with a pen and pencil. 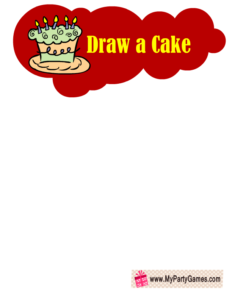 Ask each guest to draw a cake and the guest of honor will choose the person who has drawn the nicest cake and that person will be the winner. 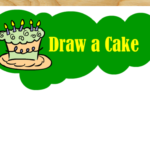 If you want to play this game on an adult birthday party then blindfold all the guests and ask them to draw a picture of a birthday cake. 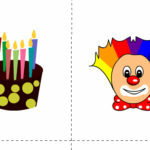 Blindfolded drawings of birthday cake will fill up your birthday party with laughter and fun for sure. I have made these draw a cake worksheets in different colors so you can choose and print the one that matches the theme of your birthday party more. 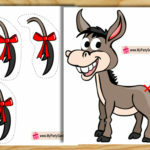 Here is a worksheet in red color. Just click on the thumbnail image of this game and a bigger image will open up, right click and save that image. Here is another free printable worksheet for this draw a cake birthday party game, in green color. 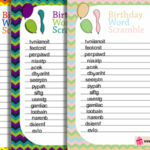 You can print this worksheet if it matches the theme of your birthday party more. 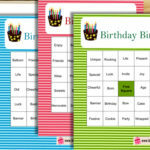 Here is the last but equally beautiful free printable for this birthday game and it is in blue color. Please feel free to share your comments and suggestions with me using the contact form given below.